Earlier this week there was an announcement that has quickly become more exciting for me than even the new pattern announcements – Morley College finally released their course details for the 2012-2013 school year! 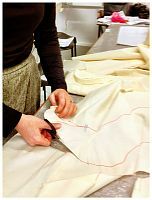 If you want to cut straight to the good stuff, you can see all the fashion courses here and the textiles, craft, knitting, and quilting courses are here. 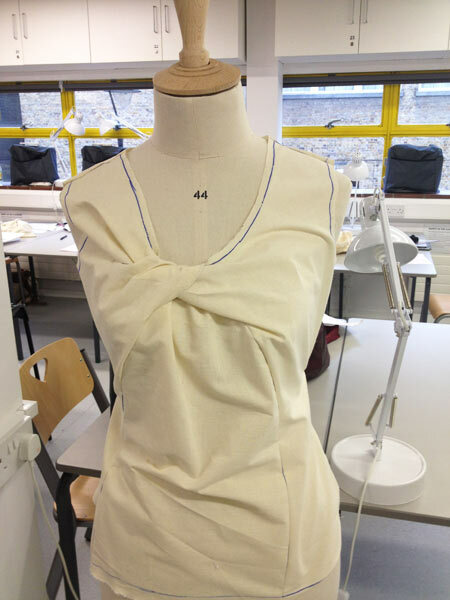 They do the usual basic courses on using a sewing machine, drafting basic blocks, basic draping on the stand, etc, that loads of colleges offer, but they also offer some really interesting niche classes that don’t seem to be offered anywhere else. 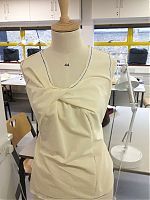 You can read my review of the Pattern Magic 2 course here or read Tracy’s review of the Pattern Magic 1 course here. Oh yeah, and Morley also do courses in massage (which I can vouch for! ), dance, languages, and music, too, and they’re geared toward “continuing education” so the class times tend to be very office-friendly. 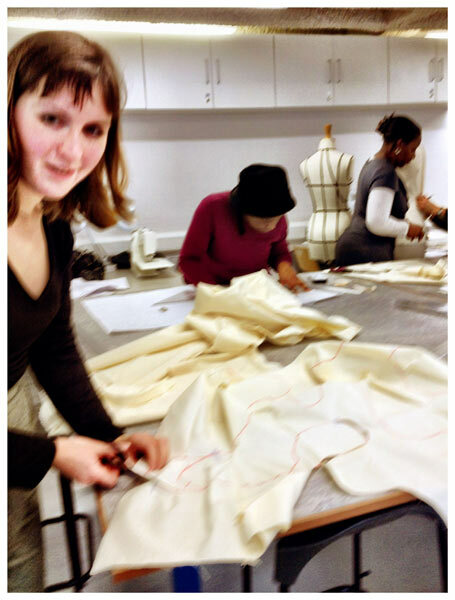 Morley College is in London, in easy walking distance from Waterloo Station. I’ve signed up for the Pattern Magic Stretch Fabrics course, but I’m also sorely tempted to attend the first book’s course, too, so if there’s still space when the next Adsense payment comes in, I’m there! No, Morley haven’t paid me or anything. 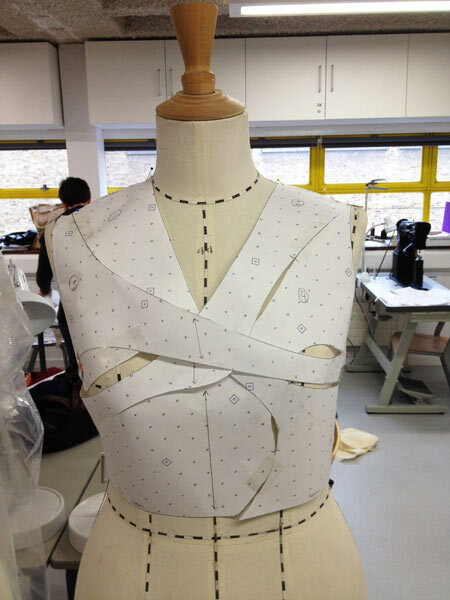 I’ve just really enjoyed the courses I’ve attended there and wanted to spread the word! Separator image Posted in Inspiration and tagged with city-guides.